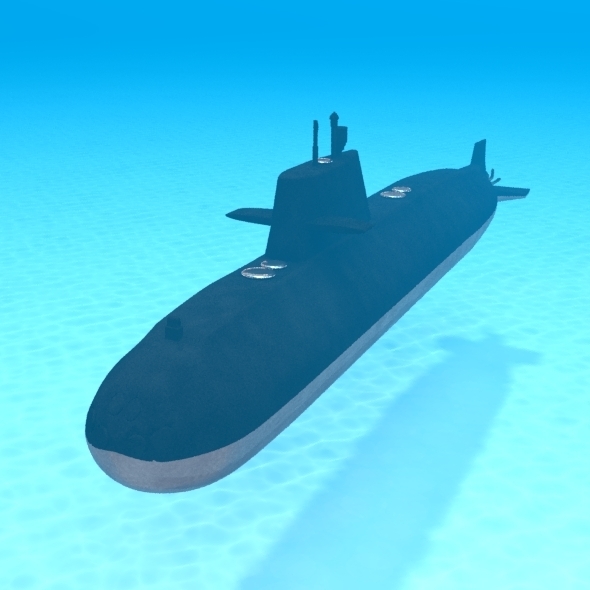 A very Nice model of a Submarine The model comes in Five formats: .obj, fbx, Max, C4D, Maya with Material applied. This 3D model was originally created in Maya 2014 and rendered with Mental Ray. The model has materials applied in all formats, and are ready to import and render. The model is built strictly out of quads and is subdivisable. It comes in separate parts, named correctly for the sake of convenience. For any problems please feel free to contact me. Don t forget to rate and enjoy! 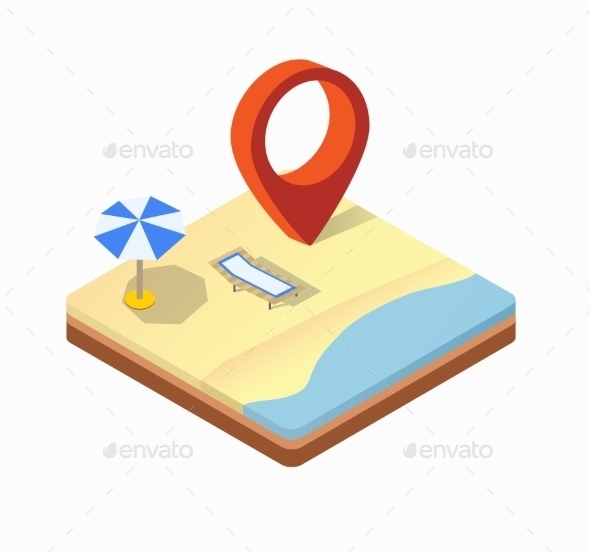 Isometric view of the sunny beach with umbrellas, deck chairs and blue sea. 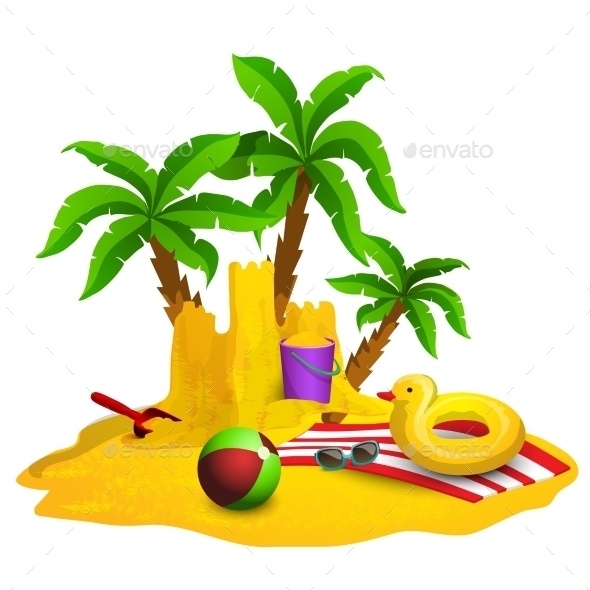 A Vector illustration, that may be needed creative designers. 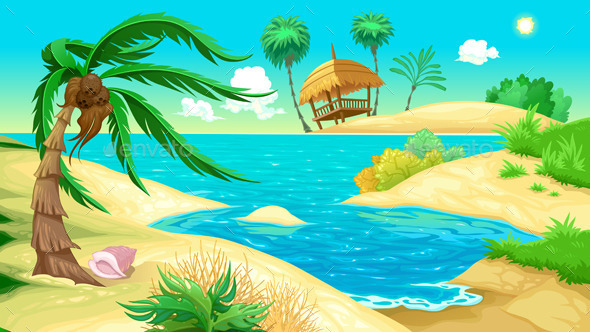 Scaleable vector files suitable for print and web projects. All of the colours can be edited. You can simply edit the colours in the supplied files. Your .zip file download will contain: ЁC 1x .ai files ( colorful design ) ЁC 1x .eps files ЁC 1x .jpg files. Please note: you will need Adobe Illustrator 10 and above to open the .ai files.